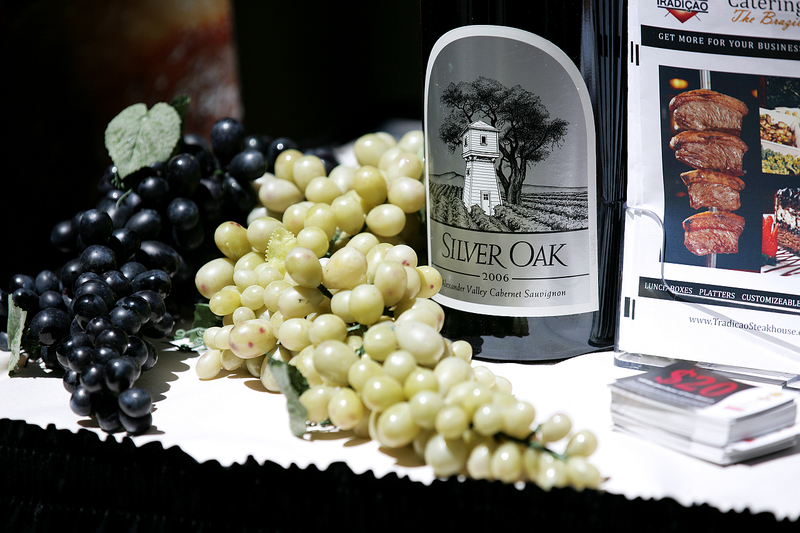 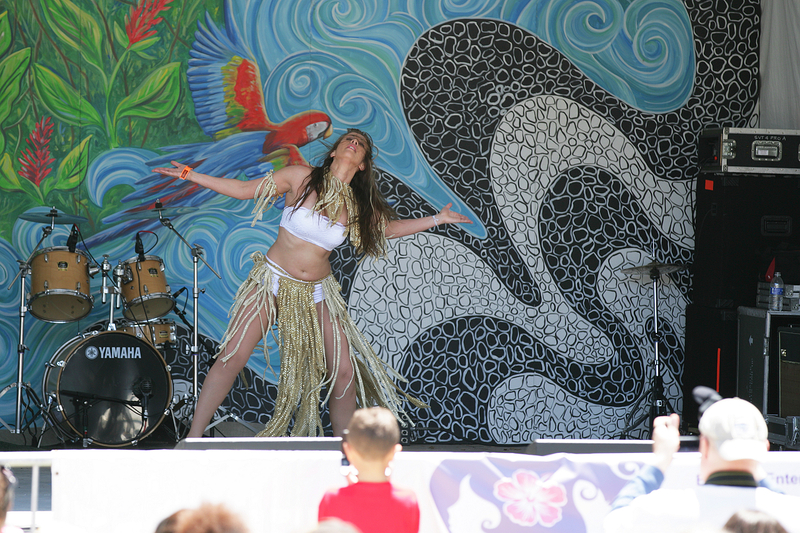 Last weekend and next coming one (4/27-4/28), they are celebrating 43rd international festival. 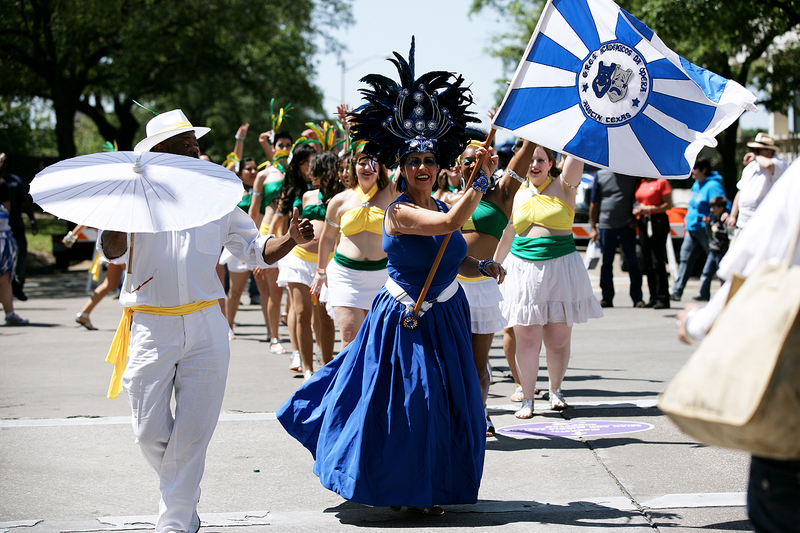 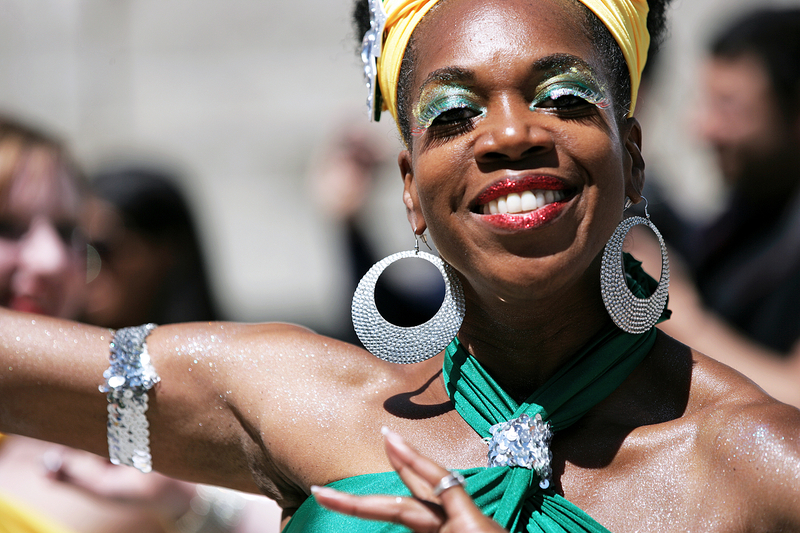 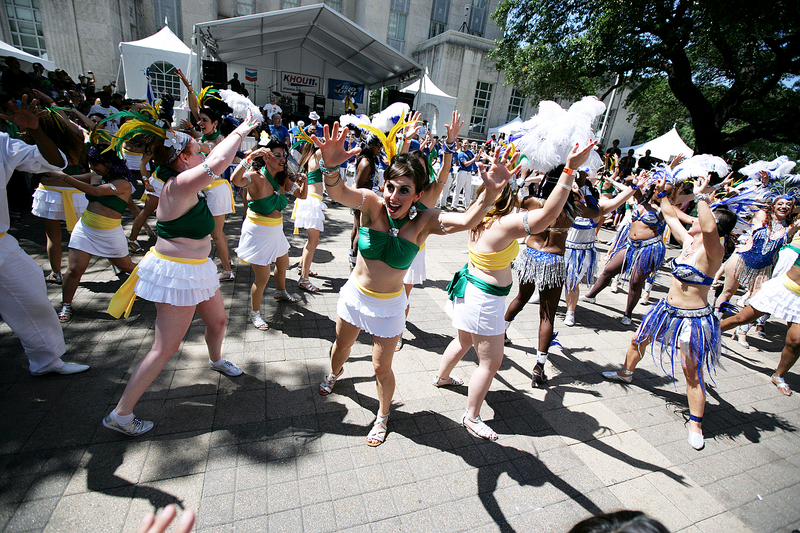 Each year, they focus on different culture, and this year is Brazil. 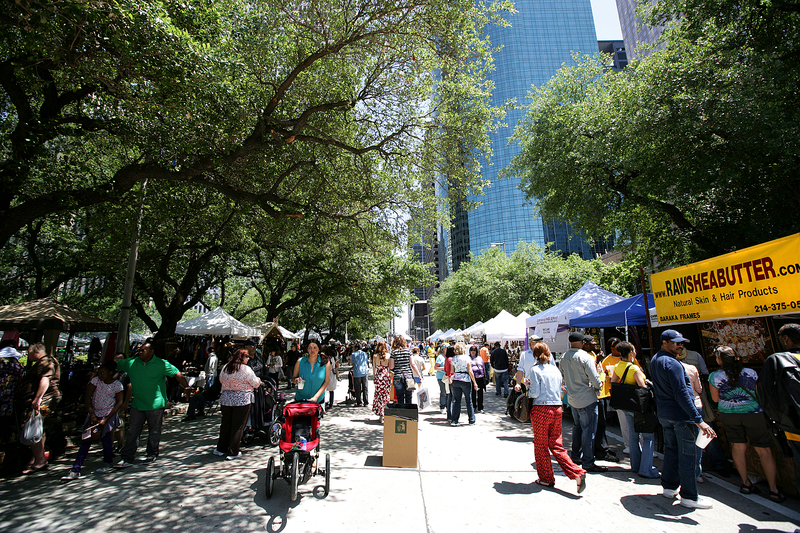 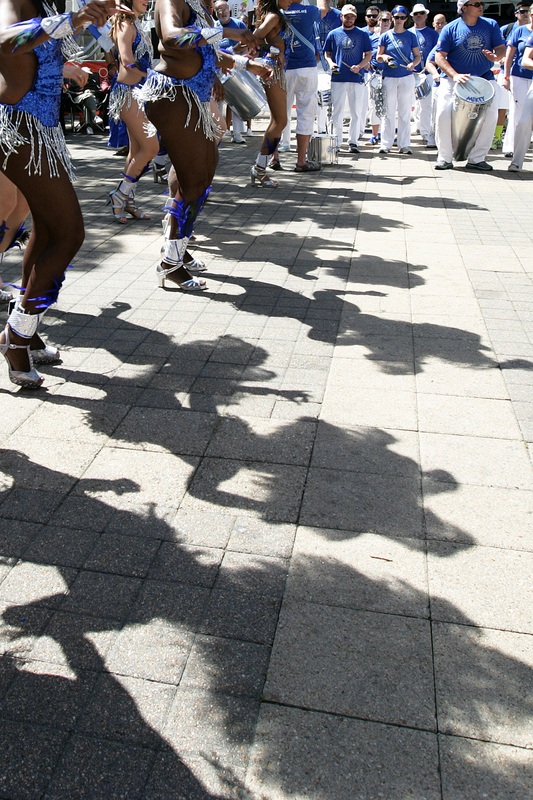 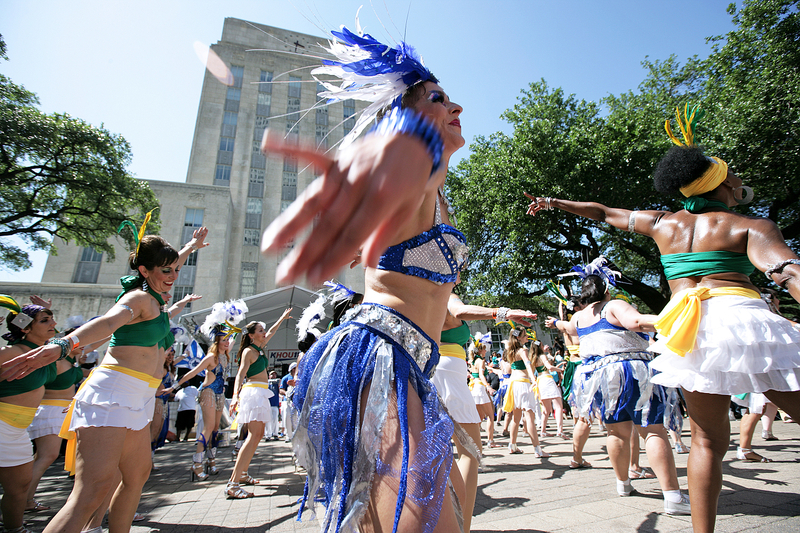 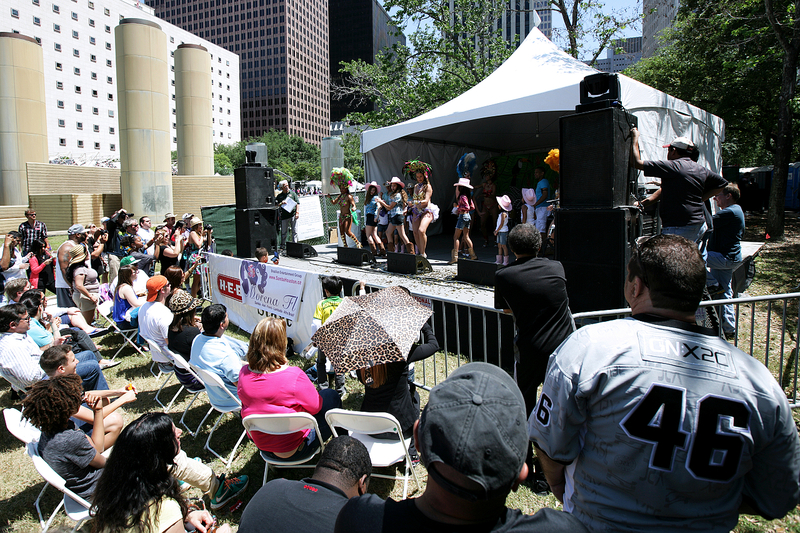 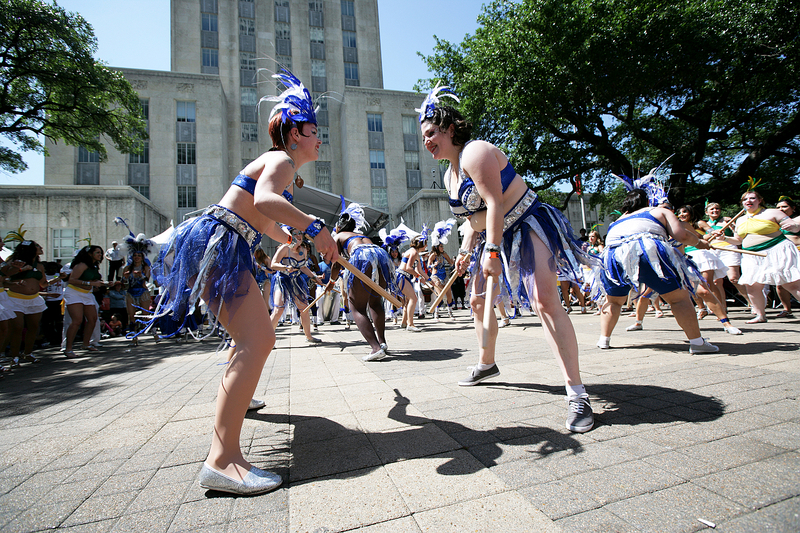 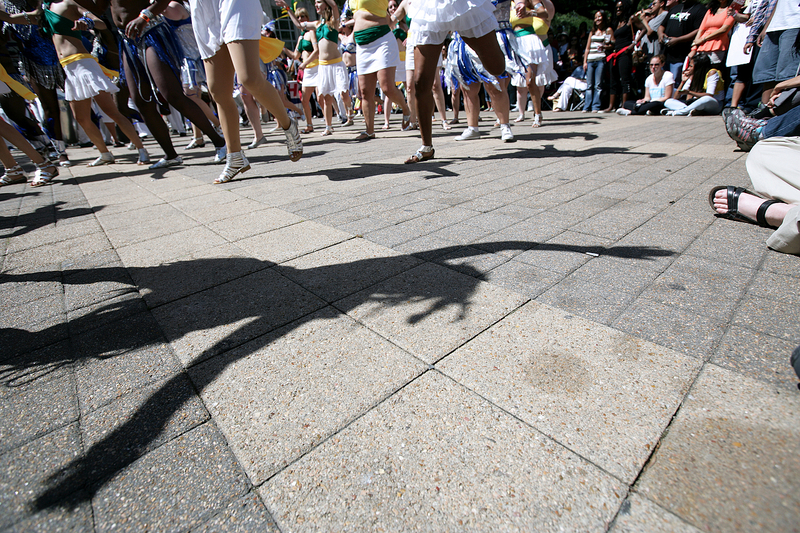 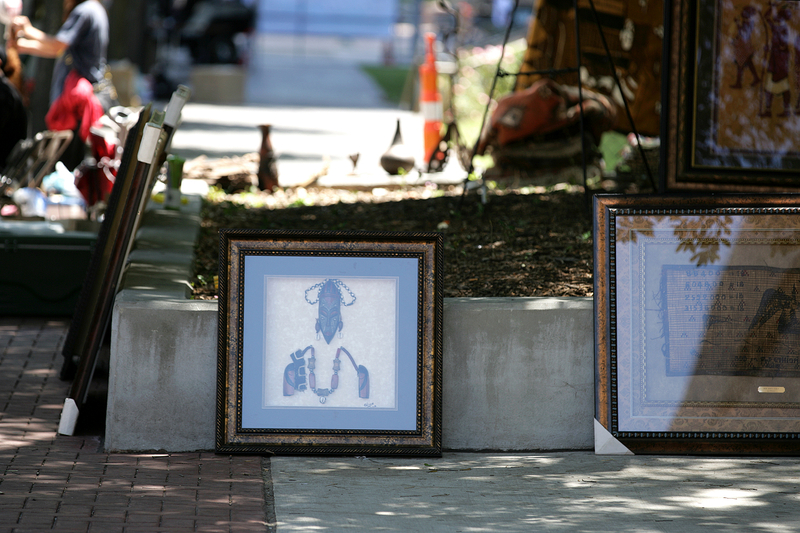 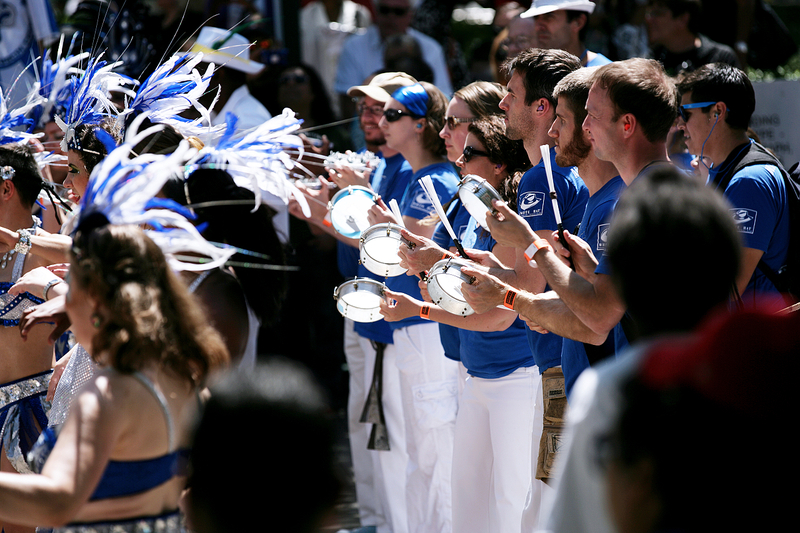 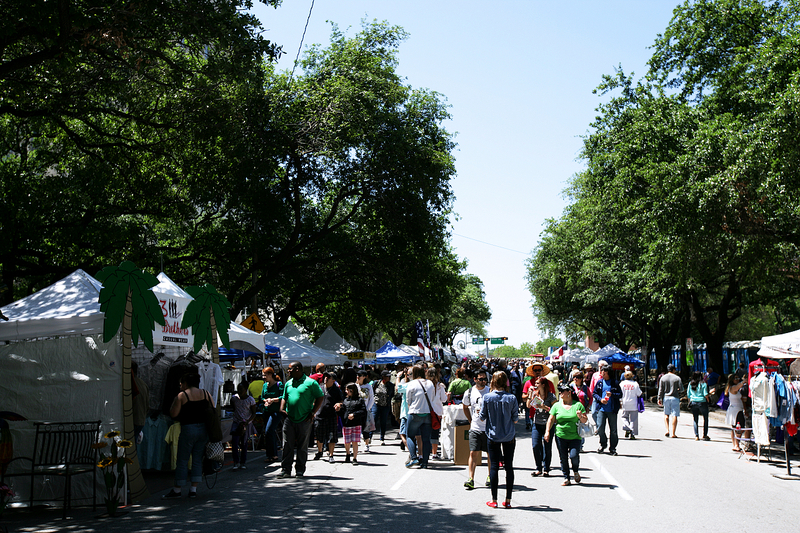 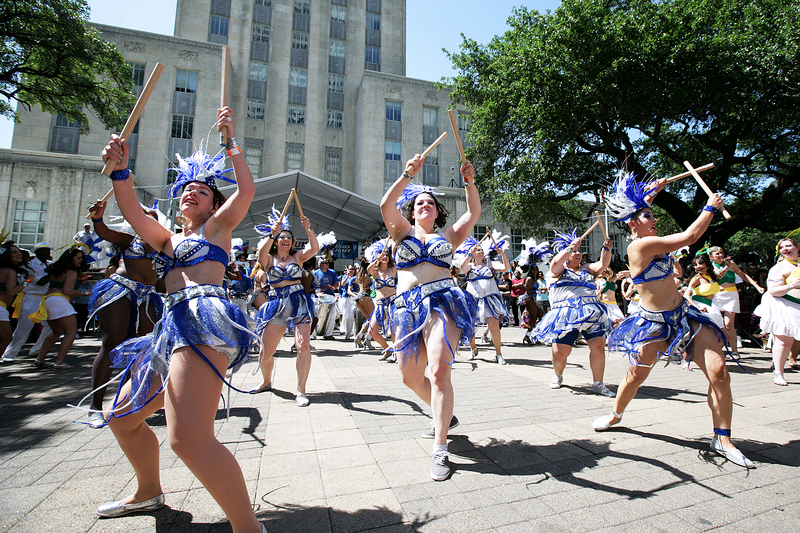 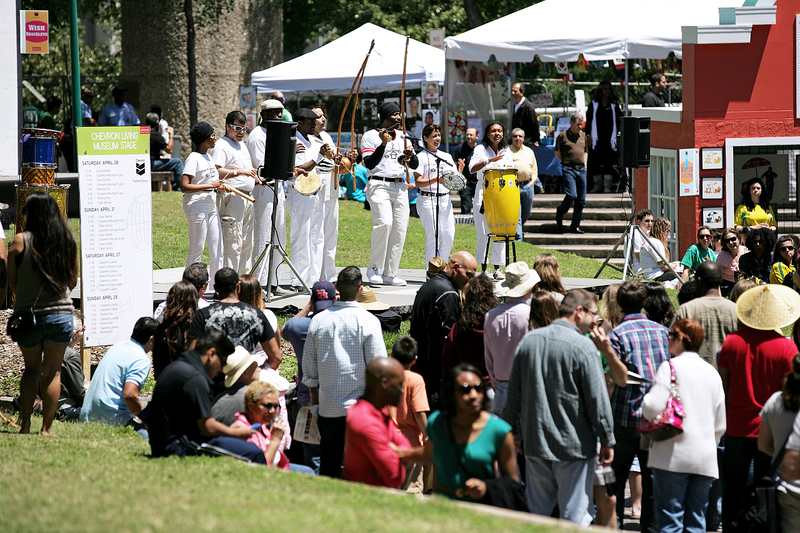 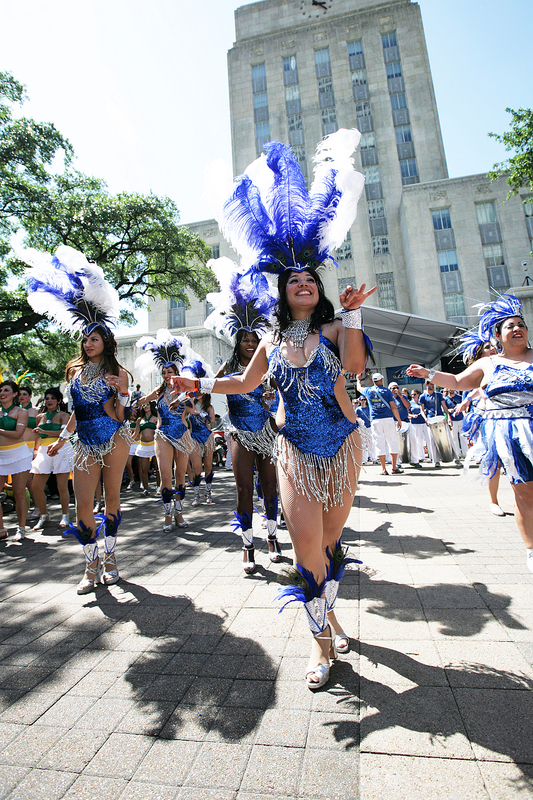 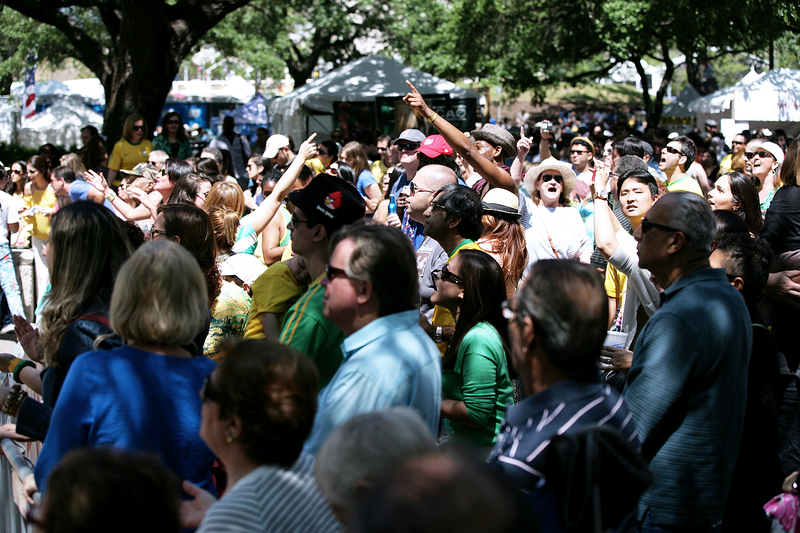 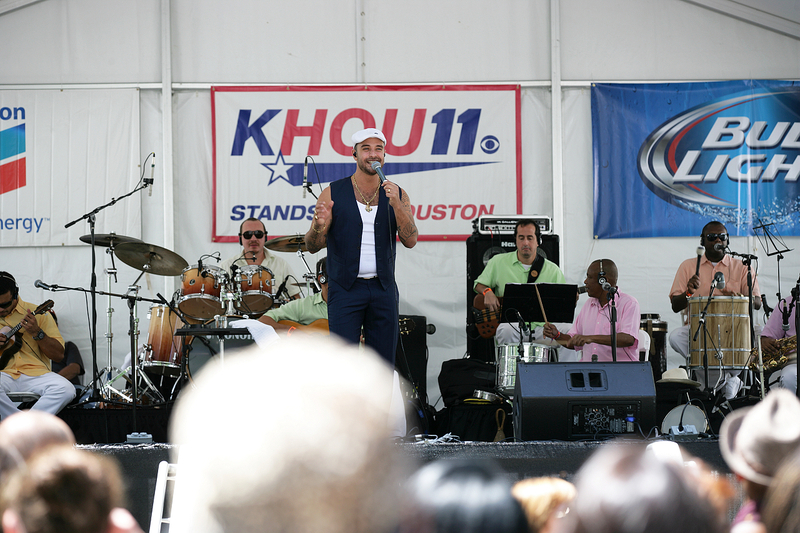 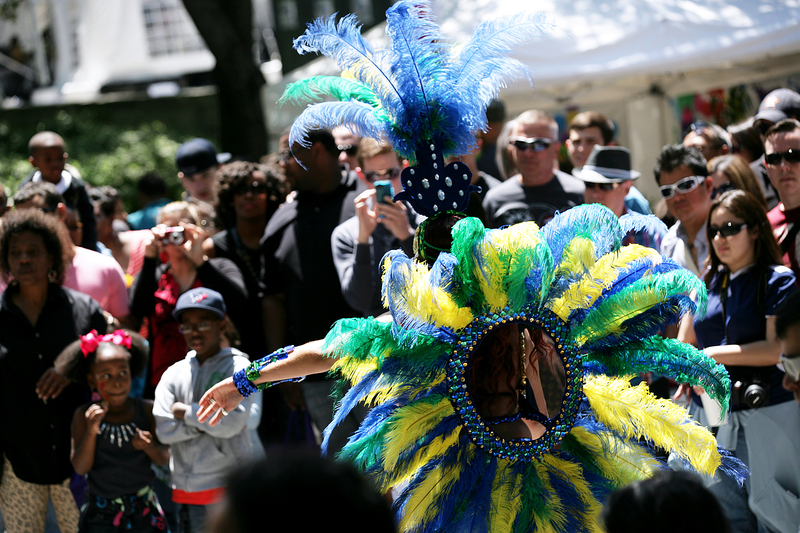 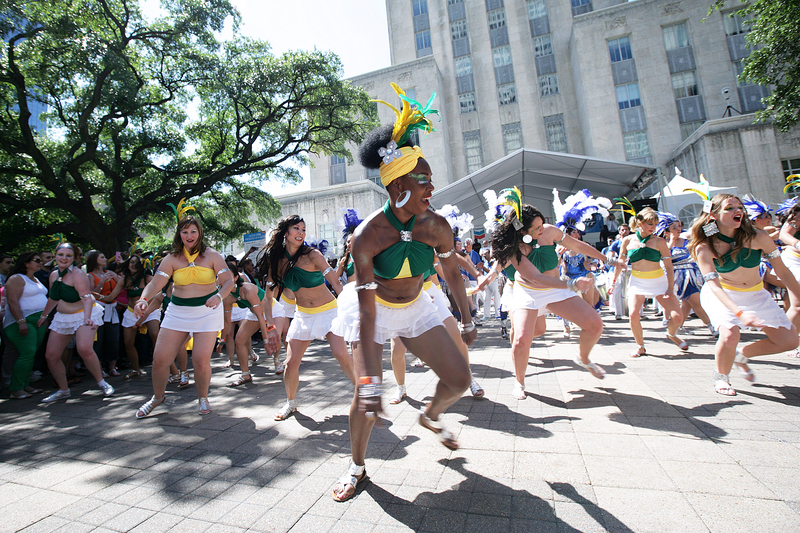 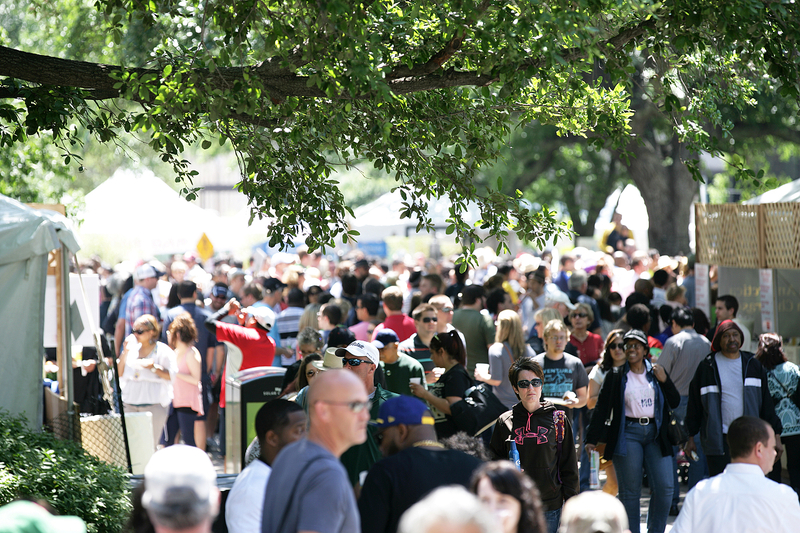 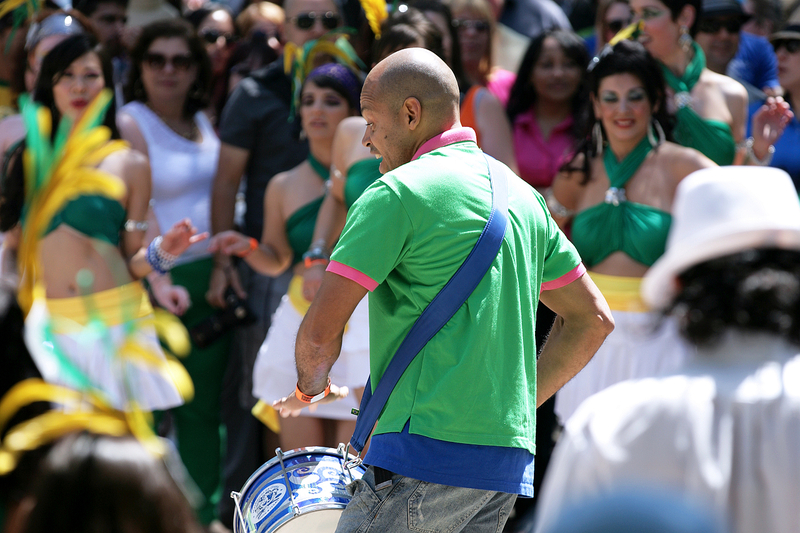 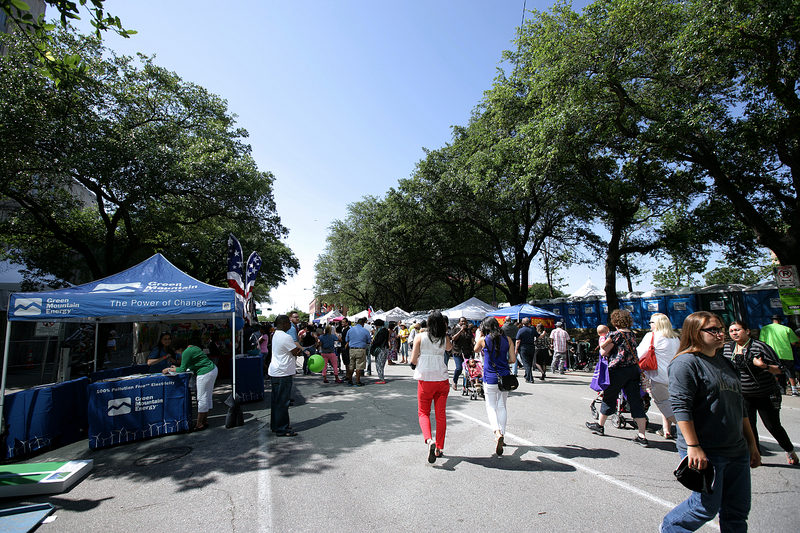 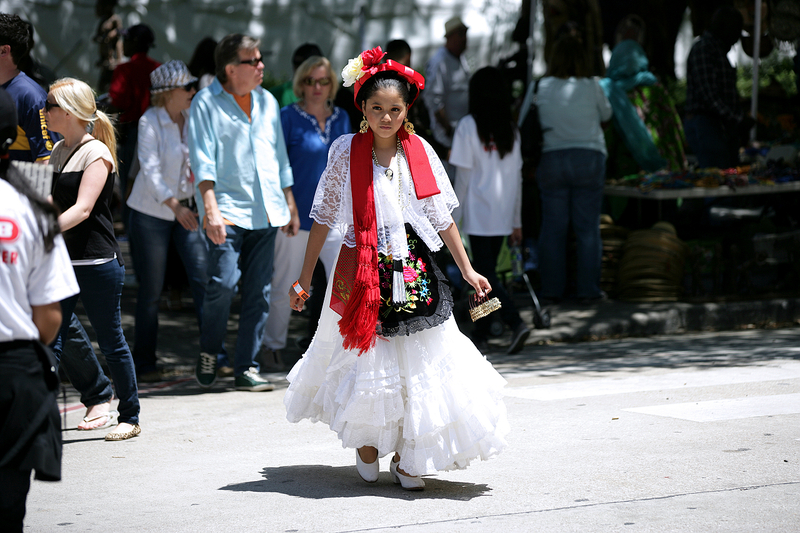 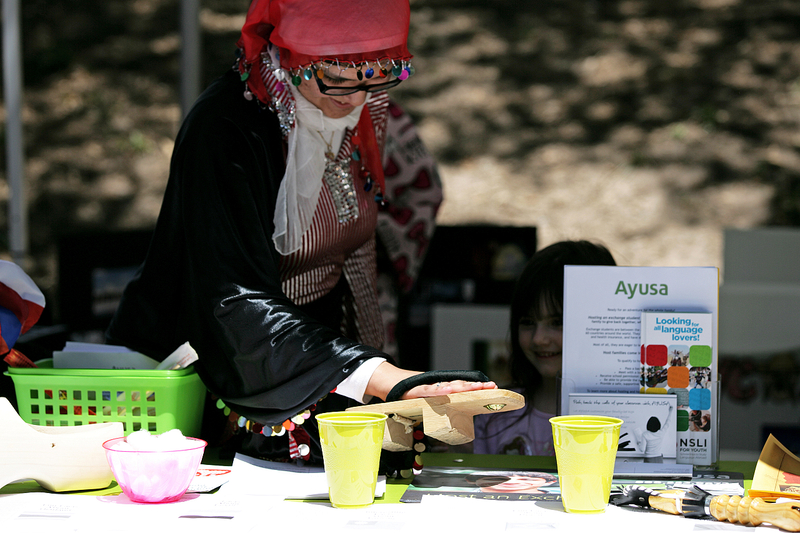 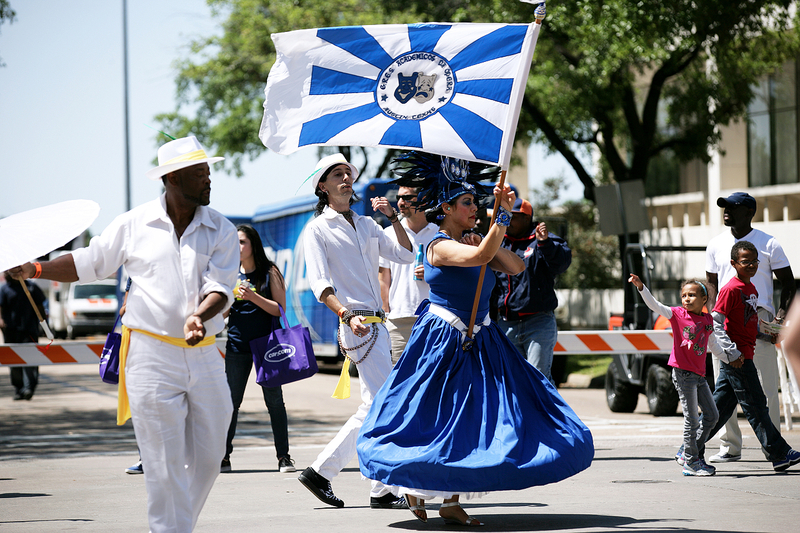 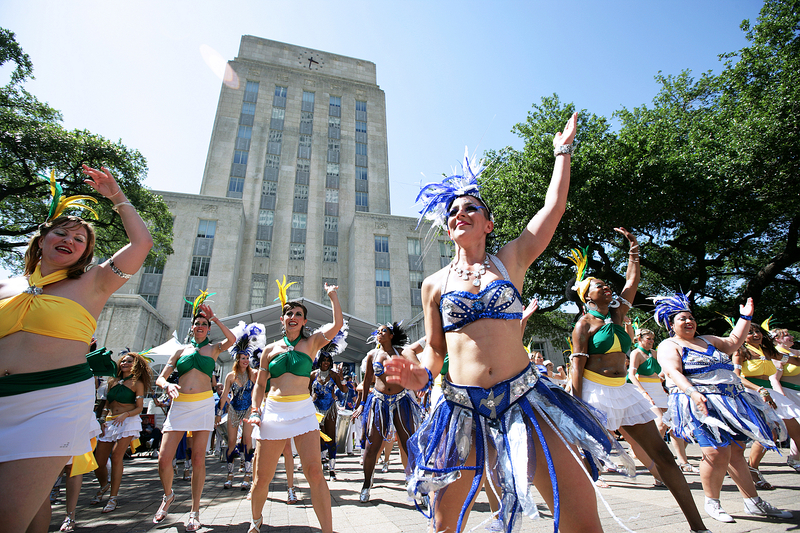 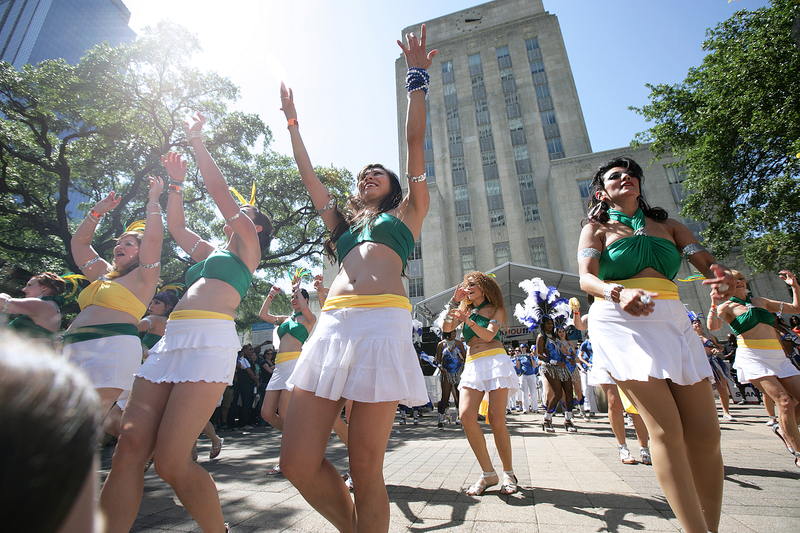 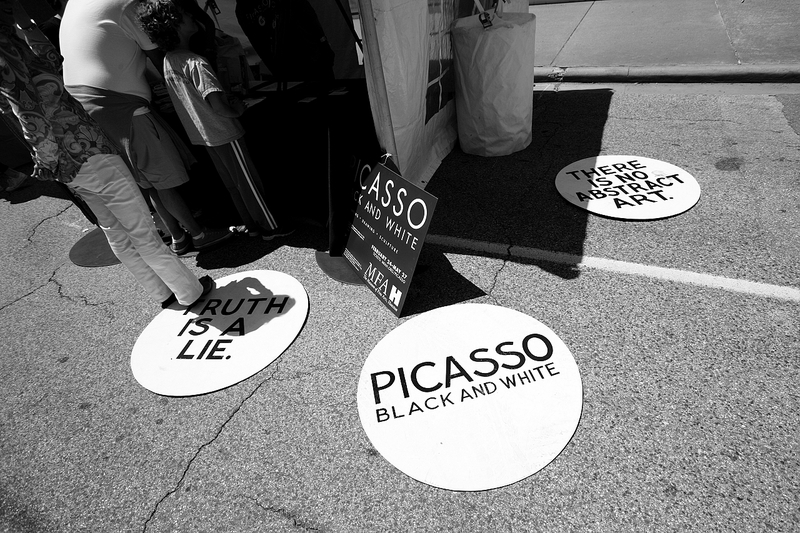 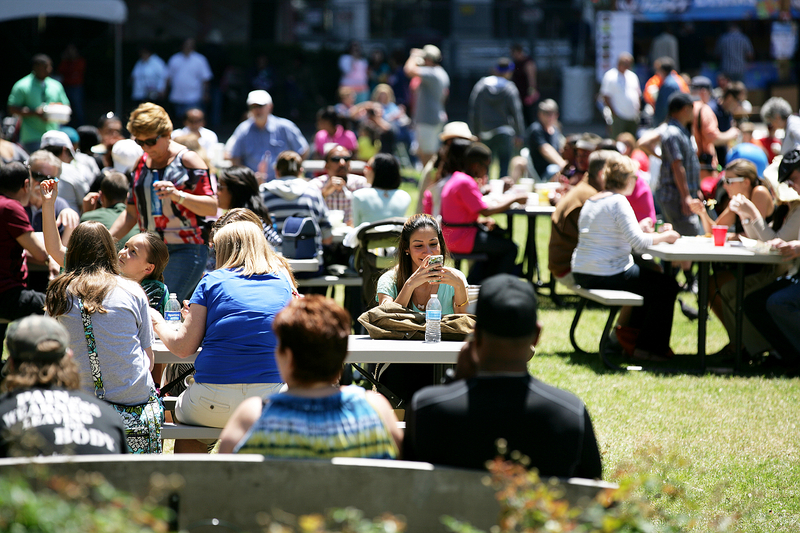 Around Sam Houston Park, the festival features continuous music, dance and cultural performance on stages. 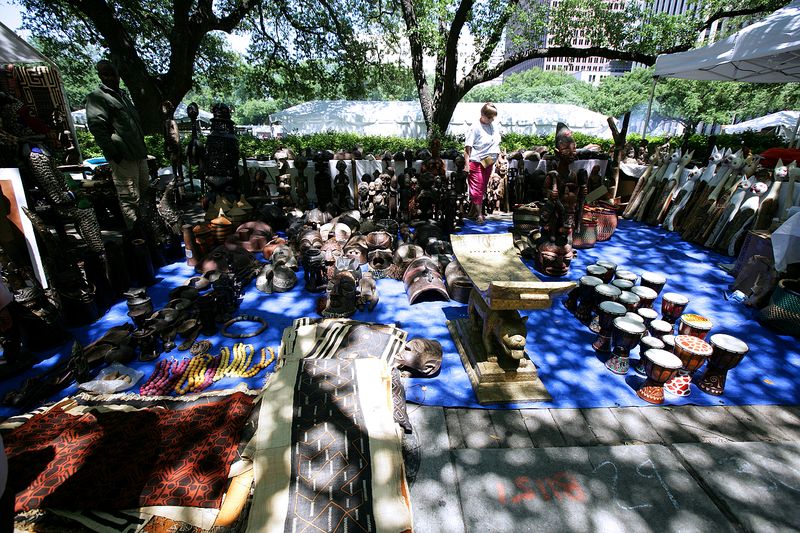 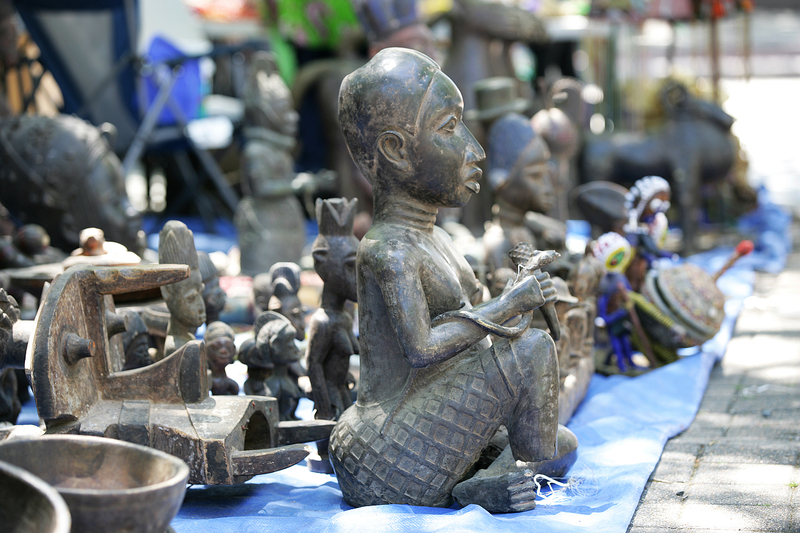 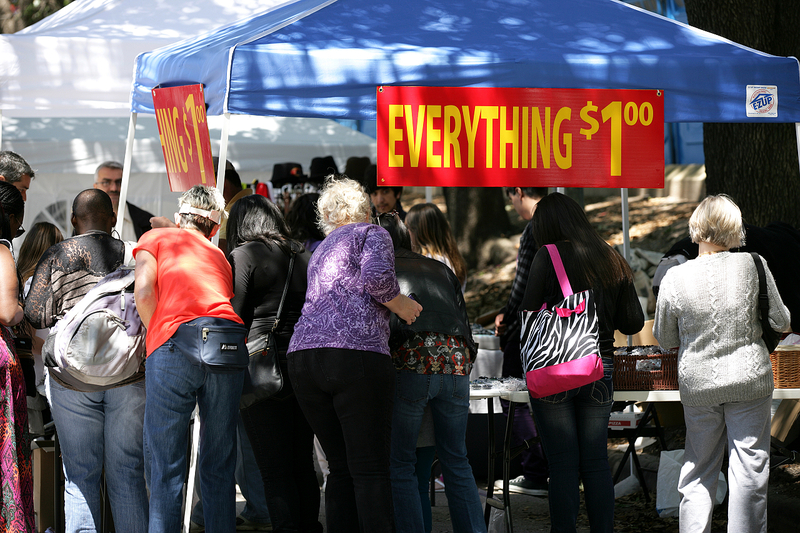 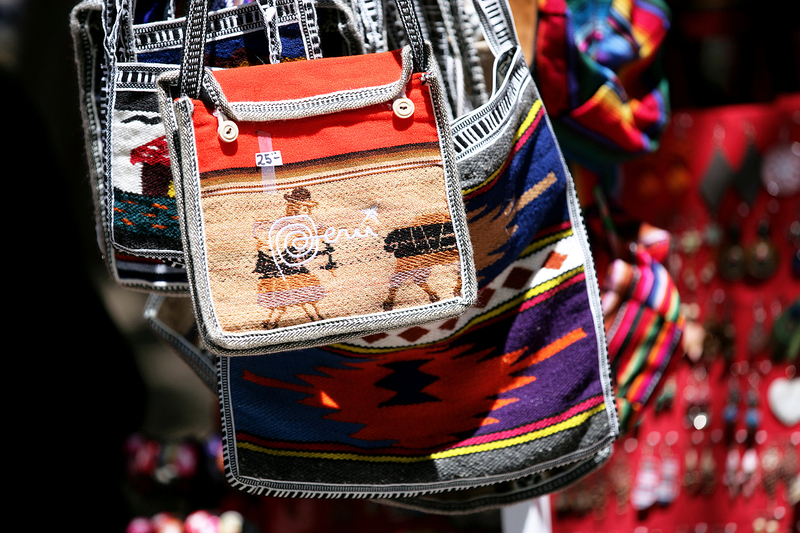 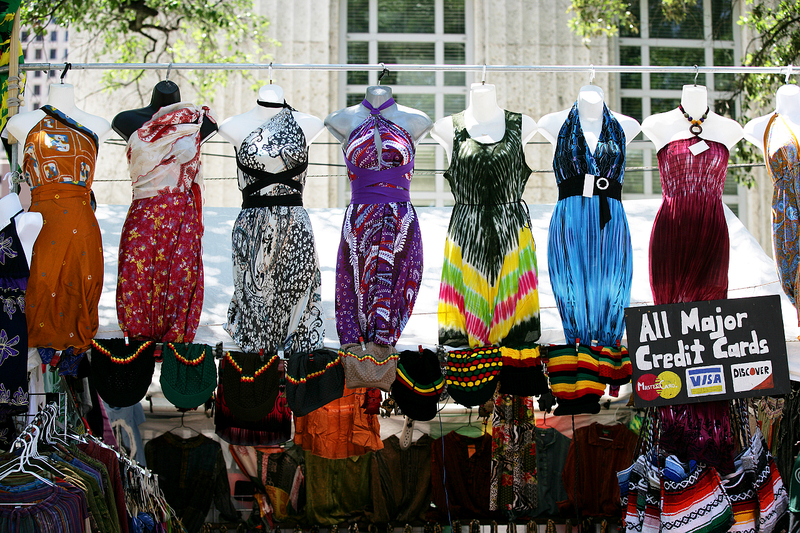 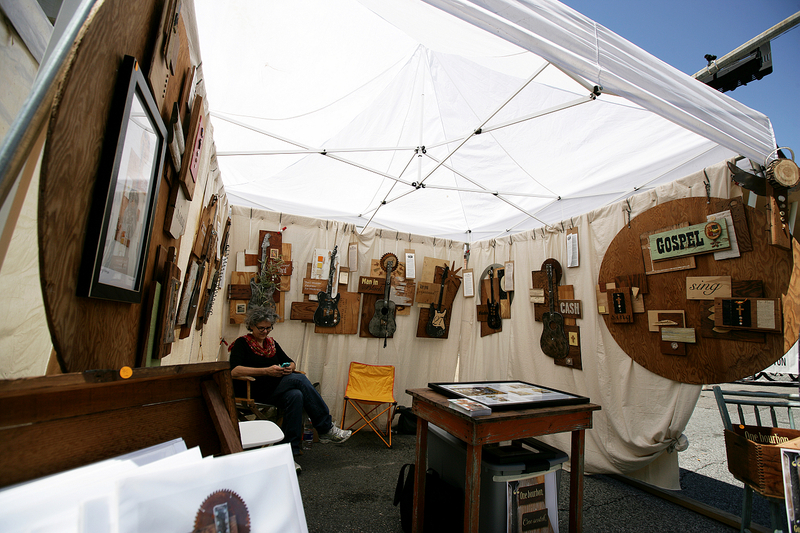 There are also many stands for food, clothes, decorations, and accessories representing the uniqueness of culture. 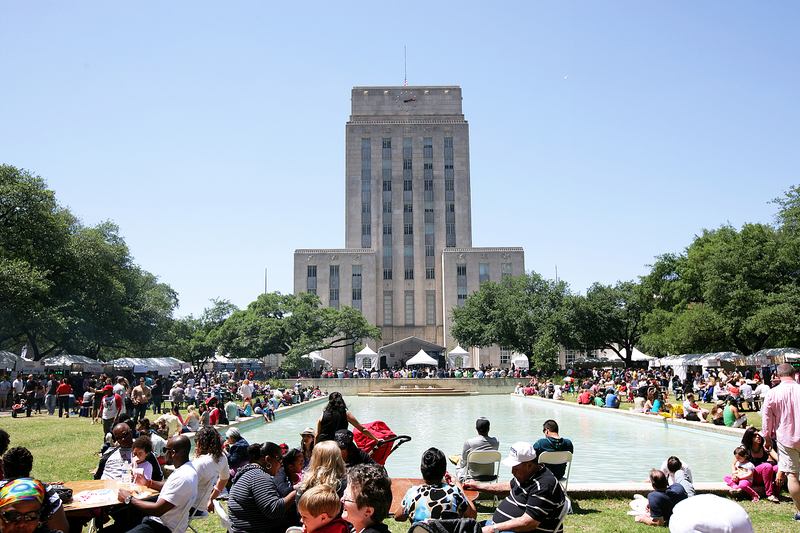 一年一度的國際園遊會又到了, 今年的主題是以巴西為主. 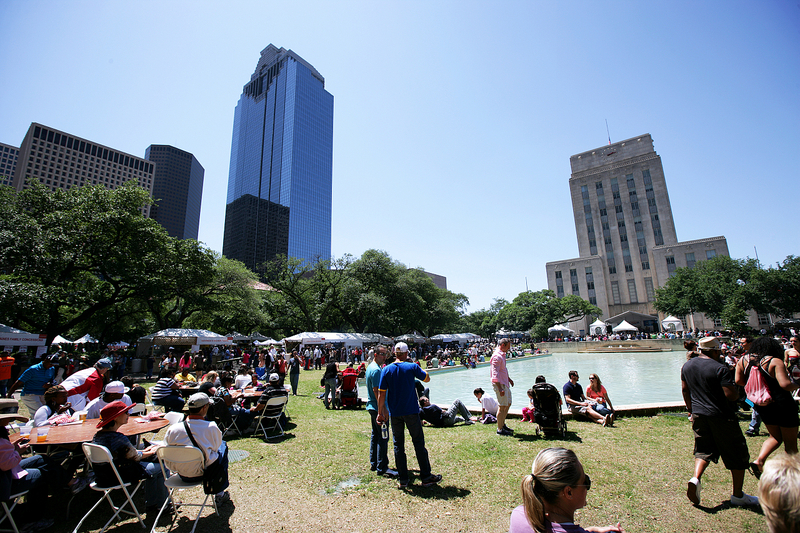 在Sam Houston公園的四週會有不停的唱歌或跳舞的表演. 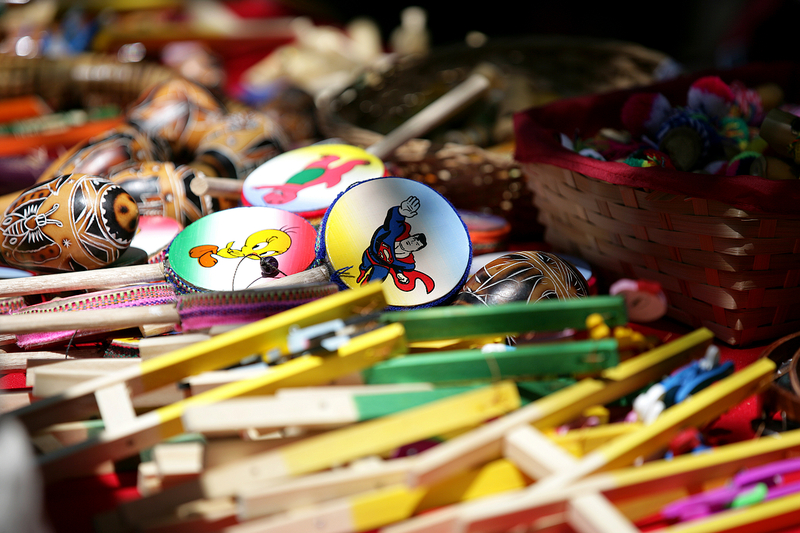 而在封鎖的街道上也會有許多攤販賣著各式的食物, 衣著或是不同文化的飾品. 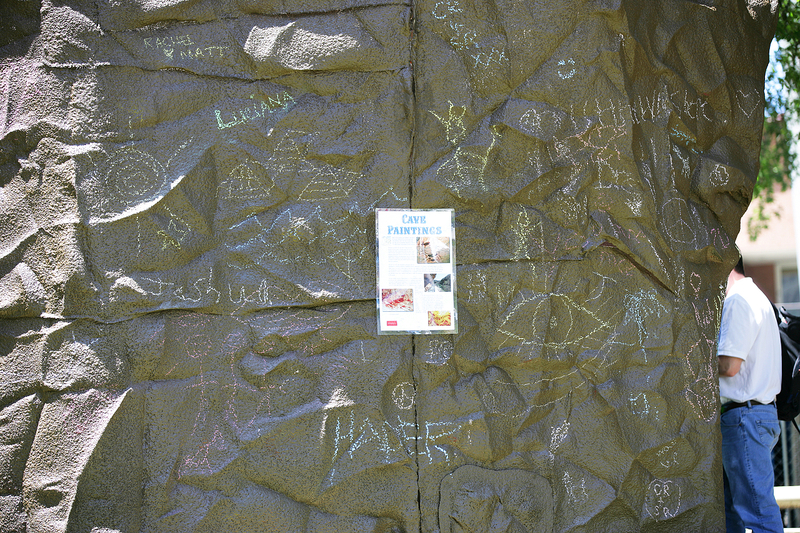 雖然門票有點貴, 但是最近的天氣那麼好, 蠻值得去看看的. 這活動到下週末(4/27-4/28)也都還會繼續而且有不同的表演. 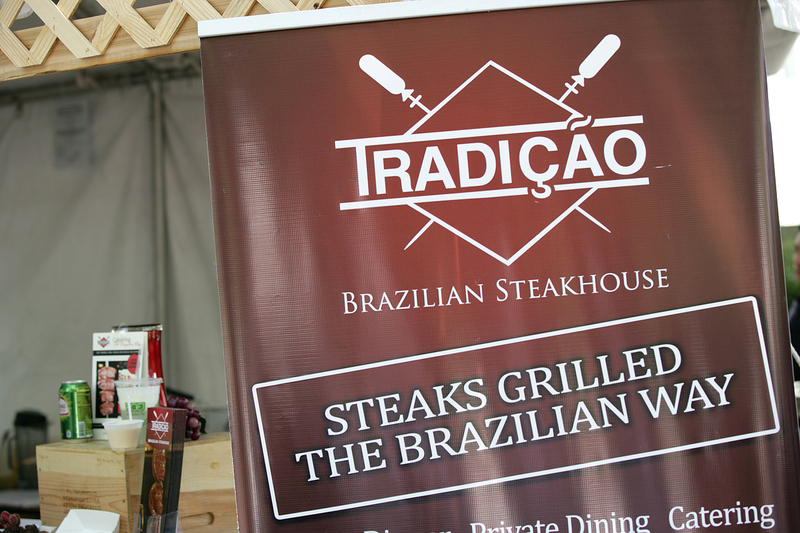 Brazilian Grill is here too!